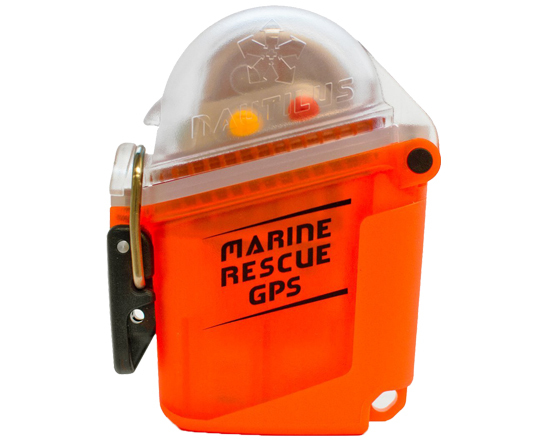 The all new Nautilus LifeLine Marine Rescue GPS is less than half the size of our original radio and is incredibly simple to use. Simply undo the latch and open, turn on, remove the red distress cap and press the red button. Members earn 280 Points on this purchase! 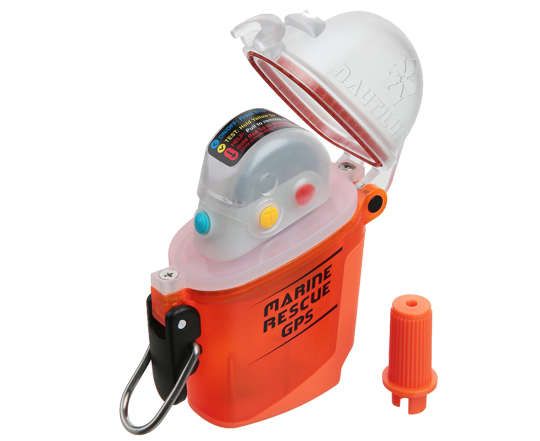 The Nautilus LifeLine Marine Rescue GPS position is accurate to 1.5 metres and a man overboard distress message will be broadcast to all AIS equipped ships up to 34 miles away as well as a special DSC message to the marine radio on your own vessel. Your Nautilus LifeLine floats and is waterproof in all sea conditions., Just keep the o-ring clean and forget about it for the next 5 years!